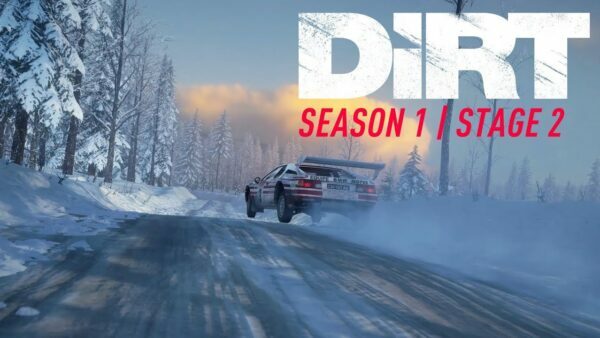 Week five of season one of the DiRT Rally 2.0 DLC has arrived! 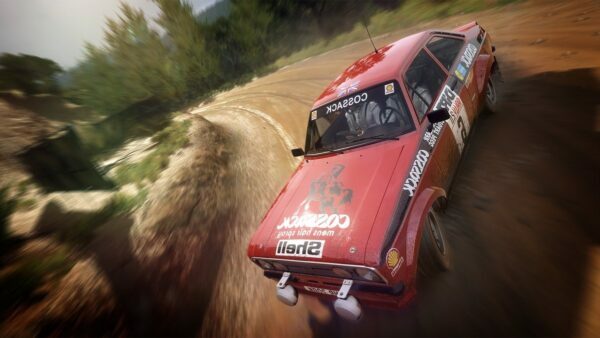 Much like the first week, one car returns from DiRT Rally, with the other a brand new addition to the series. 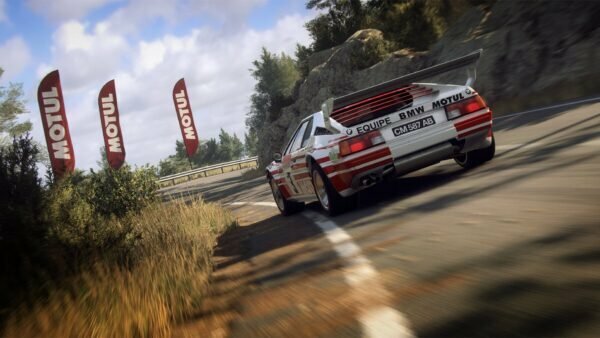 With the Opel Manta being the returning car, I wanted to take the brand spanking new, BMW M1 Procar for a spin and inevitable tumble down a mountain. When I think of rally cars, I picture cars from Subaru, Ford and Peugeot. The M1 Procar is most certainly among the very last cars in that image. 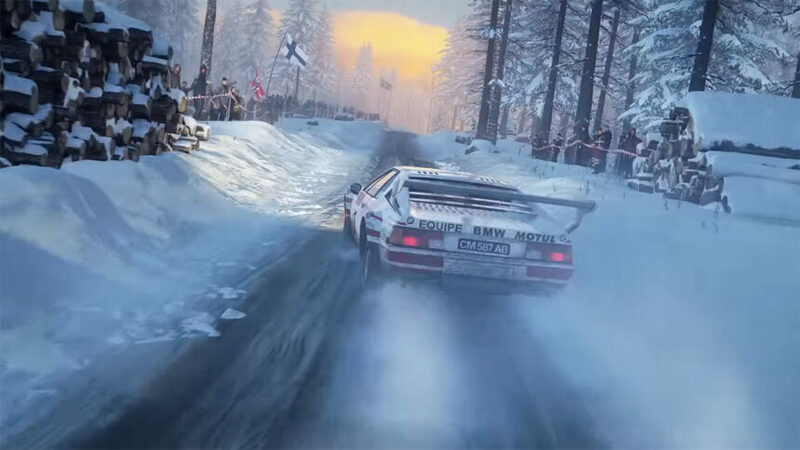 I’ve watched the likes of Lauda, Stuck and Piquet wrestle it on race tracks, so it’s hard to imagine it on a rally stage. 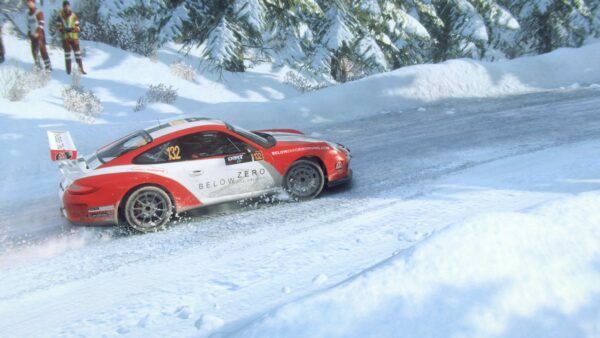 When I say it’s not really a car I imagine rallying… I mean, just look at it. There is no doubt that it’s from the 1970s. The styling is straight out of that era, complete with pop up headlights and sloping, angular front end. Forgive my excitement, but this thing just looks so damn cool! The cool factor doesn’t diminish when virtually sat in the driver’s seat. Just jabbing at the throttle pedal, the engine lets you know it’s something special. That something special being 430 of the finest German horses. All of them stand ready to propel you forward at a ridiculous rate of knots. 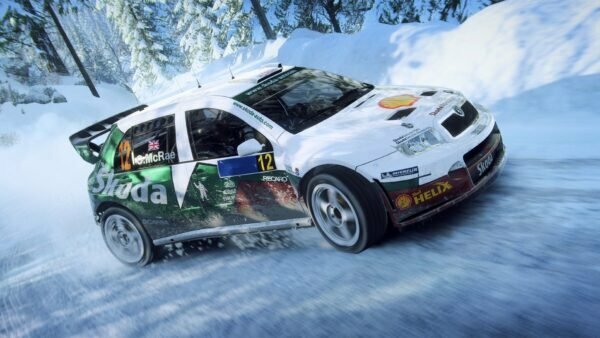 The sound Codemasters have given this car is spectacular. It howls, screams and even growls a little lower in the rev range — the growling a warning that it’s going to terrify you as the speed increases. The howling is it laughing at you when it succeeds. The characteristics of this ’70s beast make it extremely responsive at high speed. The mid-engine normally aspirated straight-six delivers instant power, with an ability to rotate the car. Characteristics like that are such a contradiction. To stop the rotation, you need to apply more power. Yes, more power on a stage barely wider than the car itself. To get out of danger you have to apply more… danger? Fantastic! It’s a car that thrives the faster it goes, with it screaming, sliding and bucking its way from a five-left to six-right. You can almost feel its pain when it gets to the twisty sections, as it struggles to unleash the 430 horsepower on the loose gravel of New Zealand. 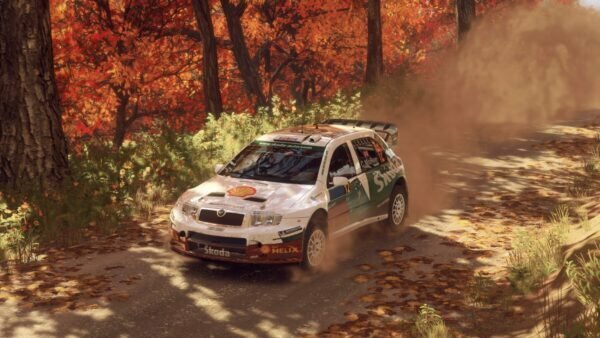 Thankfully, it’s a rally that offers plenty of fast, sweeping roads. I don’t wish to diminish the 4WD Group B cars, but this thing makes them look tame at times. I know, it seems nonsensical to suggest monsters like the 205 T16 were in any way tame, but the M1 is something else. Lacking the comparative stability of the 4WD class, it’s all on your skill to maintain the forward motion and balance. There is no freebie in the shape of front wheel drive. Character is a word I often use to describe these older cars. Where most of the modern 4WD cars feel fairly similar and, at times, mundane, cars like the M1 impose themselves on you. It’s up to you to adjust and work to its strengths, or you’ll find yourself as part of the scenery. It doesn’t hold your hand in that regard. In the video, I say “if you drive a fake car with a smile on your face, it’s doing something right”. This car is such a blast, I couldn’t help but laugh and smile my way through the stage. 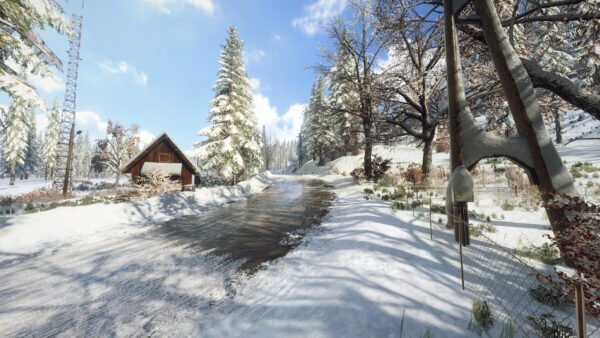 Codemasters is a developer that attracts a good bit of negative feedback. Indeed, I have questioned the DLC plan throughout the lead-up and release of 2.0. However, when Codies get it right, those questions subside. The BMW M1 is very much a case of the team getting it right.